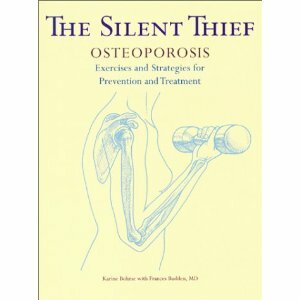 Category "Books on exercise for older people"
This home exercise booklet promotes strength and better balance. 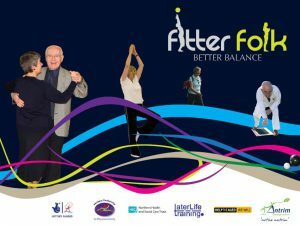 It was put together with lottery funding for the Northern Health and Social Care Trust, Antrim Borough Council and the Northern Partnership for Physical Activity with exercise descriptions and pictures from Later Life Training. Please use responsibly but it is available to download free. 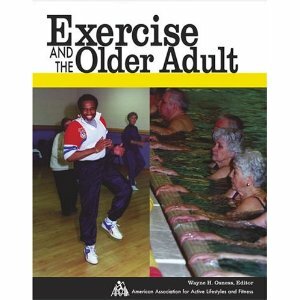 Exercise and Fitness for the Older Adult by the American Association for Active Lifestyles and Fitness and edited by Wayne H. Osness. Available from Amazon. 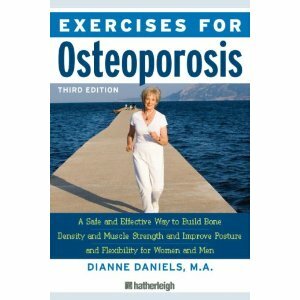 Exercises for Osteoporosis: A Safe and Effective Way to Build Bone Density and Muscle Strength and Improve Posture and Flexibility for Women and Men by Daniels and Dianne. Available from Amazon. 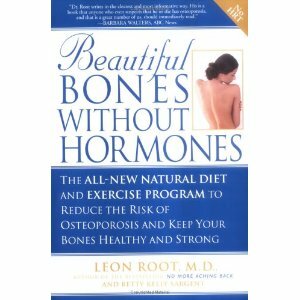 Beautiful Bones without Hormones: The All-new Natural Diet and Exercise Program to Reduce the Risk of Osteoporosis and Keep Your Bones Healthy and Strong by Leon Root and Betty Kelly Sargent. Available from Amazon. 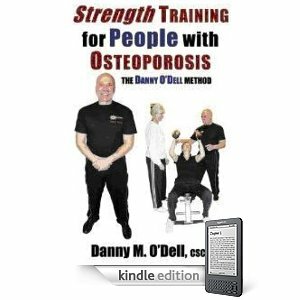 Exercise your way to healthier bones the Danny O’Dell way. Available to download as a pdf from Amazon. 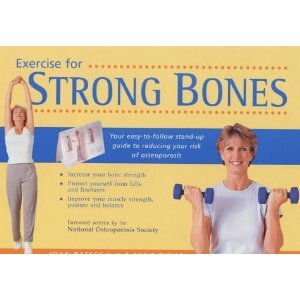 Exercise for Strong Bones: A Step-by-step Program to Prevent Osteoporosis and Stay Fit and Active for Life. This book is spiral bound so you can turn a page and view it while exercising. Joan Bassey and Susie Dinan.